Picnic Furniture offers economical commercial grade wooden benches that provide comfortable seating for ballparks, tennis courts, city and national parks, schools, and streetscape applications. We carry durable wooden benches made from natural treated southern yellow pine with sturdy galvanized frames designed to last for years to come. 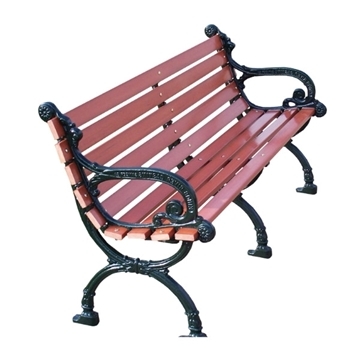 Our streetscape style benches offer a more decorative look with ornate cast aluminum frames and finished white oak slats, perfect for restaurants, city streets, and public gardens. 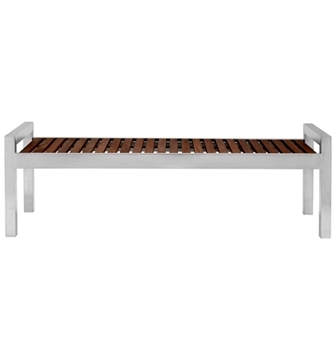 Picnic Furniture's outdoor wooden benches are proudly manufactured in the USA with a 1-year commercial warranty provided. 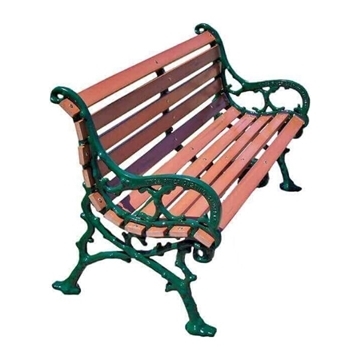 When looking for a wooden park outdoor bench for commercial and public use, Picnic Furniture provides the best selection of long-lasting wooden benches. Commercial use requires durable treated southern yellow pine planks that are mildew and rot resistant. We have sold our wooden park outdoor benches to Home Owners Associations and Schools that still have our benches standing years later.